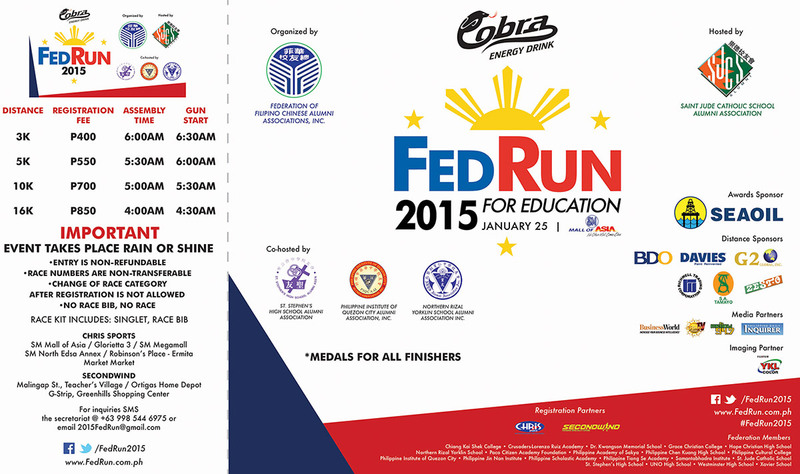 The SJCSAA, in cooperation with the Federation of Filipino-Chinese Alumni Association (FFCAAI), is hosting its pioneer Family Fun Run, the 2015 Cobra FedRun for Education, to be held on January 25, 2015, at the SM Mall of Asia. 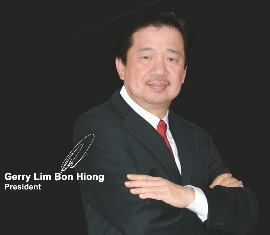 The FFCAAI is composed of 20 Alumni Associations that will gather together in this event. 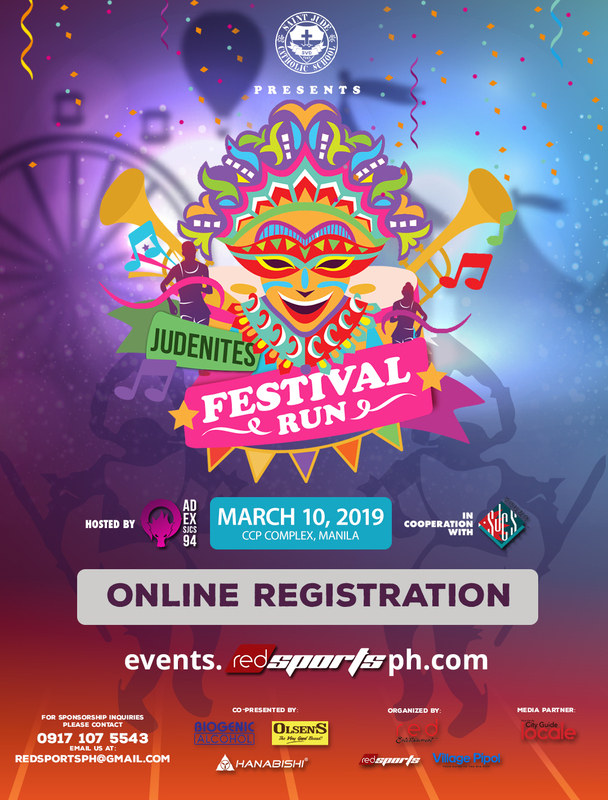 This fun run is part of our advocacy to bring together the Saint Jude Catholic School community and promote camaraderie and a healthy and active lifestyle. There are four race categories – 3KM, 5KM, 10KM and 16KM run distances. There will also be a Race Village that will serve as gathering area for participants as well as entertainment and awarding venue during and after the race. Proceeds that the SJCSAA will raise from this event shall be given to the Judenite Endowment Fund that will support Saint Jude Catholic School’s Teachers and Sports Programs. ** Fee includes Registration, Singlet and Race Bib (Timing RFID). Medal per FINISHER. 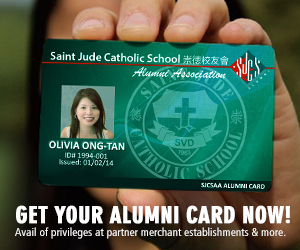 Registration and Payment can be done through the SJCSAA Bookstore or download the form online. Registration at select Chris Sports stores will start sometime mid-December. Registration closes 2 weeks prior race day. The 2015 Cobra FEDRUN is an ideal marketing venue that would target an audience of more than 10,000 runners, parents, kids and families. 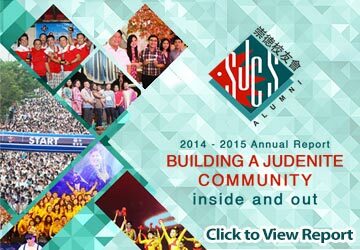 For further inquiries and reservations, please contact the SJCSAA at 0917-8752722 or secretariat@sjcsaa.com.